The Indian Postal department has been playing an important role for more than 150 years in India's social and financial reform. It has extensive network in India with about 1.5 lakh post offices in the world. Of the 100%, 89.87% of post offices are located in rural areas. A single post office serves a population of 21.23 sq.km and 8086 people. These statistics are telling that in the world this is how exquisite the network is. If you are not satisfied with the services offered by the Indian postal department, you can lodge a complaint. In general you can file a complaint within in 60 days of the completion of the transaction. Support staff responses to your queries in different number of days based on type of service. Check with the official site of indian post for more details. At Post office: Visit your nearest India Post branch and ask the clerk for grievance addressable form. Fill out the form and submit it to the branch manager. By sending a mail: You can send a letter/mail to the senior superintendent of the speed post office center where the transaction took place. Online: You can even file a charge against the post office by online filling out a form . You can click here to file a complaint online. 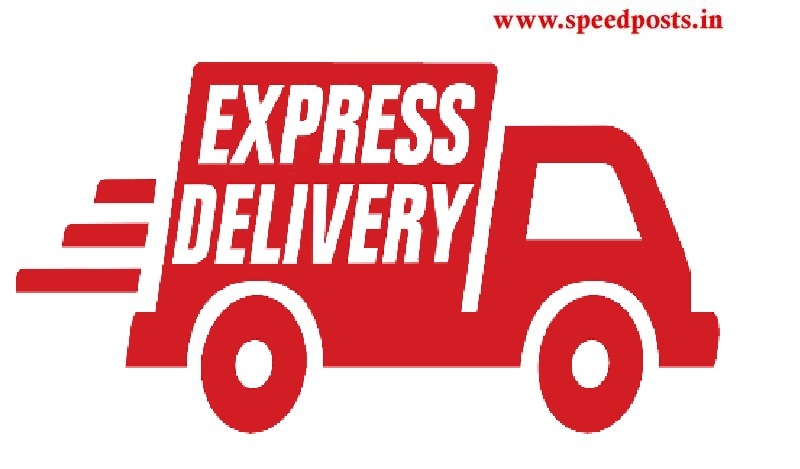 If you are facing any issues or have any query about your speed post, you can call directly to customer care of India post. The contact numbers are mentioned below. Tip: Keep all the details safely with you like receipt numbers, registered post tracking number and complaint registration number of your speed post parcel. This will help you in following up with the postal department employees of india post. Always better to keep higher official informed about your problem. They will help you in solving your issues.